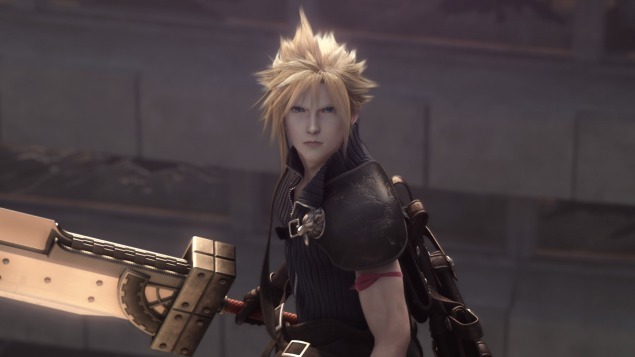 Are you a PC gamer and Final Fantasy fan? Or perhaps someone who genuinely thinks the game are better on PC? If so, you’d better have a lot of hard drive space when Final Fantasy XV comes out. That’s because as the title says, the game uses a massive 170GB of space when installed on a computer. No, that’s not a typo. The game really does require 170GB of space to install. And that’s absolutely insane. Seriously, have you seen how big other games are on PC? Because as of this point in time, the likes of Star Citizen and Gears of War 4 are only about 100GB. So, for a Final Fantasy game to require 170GB of space… that’s just insane. It’s like the game has no compression on any textures or sound files whatsoever, and was designed for 4K screens rather than anything else. What’s more, it’s also extremely impractical when you consider most people’s internet connections. I mean, think about it. The average US internet connection is about 13-14 Mbps. Assuming the averages from this caculator are correct, that means your typical American Final Fantasy fan would be waiting 30 hours for the game to download. That’s only in the average area too. Stuck in a rural location with few internet options? Well, better get the game for consoles then, because you could be waiting about a week for your download to finish. Good luck with that. So, unless you’ve got a great internet connection (of the kind found in South Korea), it’s probably best you buy this on consoles instead. The file size and download time is just not worth it for anyone else.